And then 2 hours later it was completely straight again :( So, I have learned that I can have curl hair for the first two hours of a night out if I wash my hair 3 days in advance and fill it with curling cream and hair spray then spend 20 minutes putting hot rollers in and leave them in for 1-2 hours. I think I have to accept that my hair is straight! 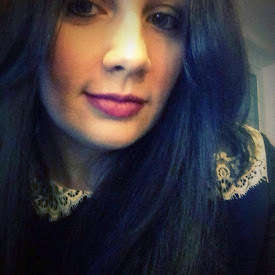 Other than playing with my hair, changing the look of my blog (again) and studying I haven't really been doing a lot. I did meet with a friend last night to discuss gym plans, we're going to start going to a couple of classes together - starting with yoga on Monday and hopefully spinning on Tuesday. I decided I really need get my arse in gear and start lifting weights again. I'm about the same weight as I was last time I took photos/measurements but my hips and legs are much bigger than when I was lifting weights. All are recipes from new book - what better way to get plenty of variety then spend a week eating things I've never cooked before? I have been making use of the free fruit at work for snacks (apples, satsumas and bananas) and Nakd bars. Still haven't been drinking more tea and I thought I was down to just 1 cup of coffee a day but have just remembered I've been to Starbucks the last two days for triple shot grande almond latte's and over the weekend I made several trips to Costa for roasted hazelnut latte's - which by the way are amazing! Much better than the regular hazelnut which I was surprised by. Dinner tonight was a use up what's left in the fridge meal so bacon, sausages and a fried egg - yum! Last night I had the beef "goulash" I made in the slow cooker on Sunday, with a big dollop from my last tub of full fat Greek yogurt - I don't know how I'll cope without a supply of this stuff! I'm going to have to start having something different for breakfasts I think! 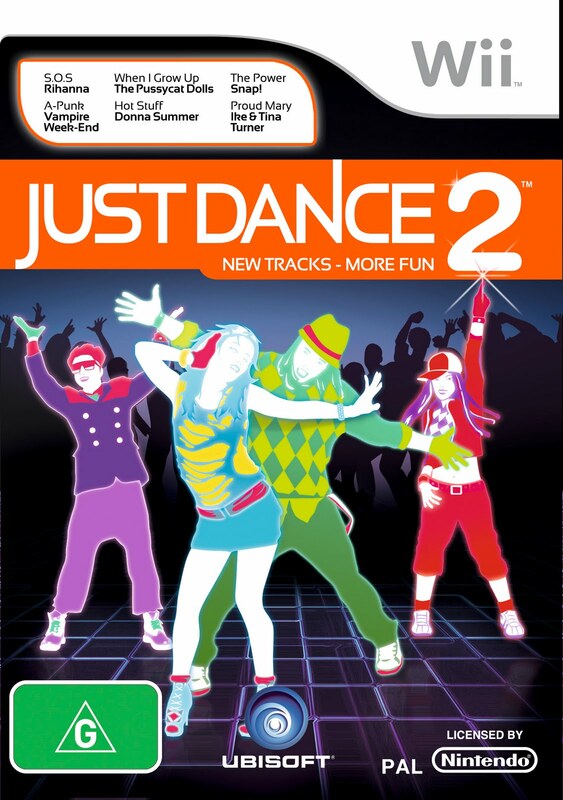 Tomorrow I'll be posting about Just Dance 2 for the Wii, I received a copy yesterday but the time has just flown by this evening and I didn't get a chance to try it out. My boyfriend will be home tomorrow so I can get him to have a go as well! Sea salt chocolate...how can you only eat a couple of squares???? once I start, I almost eat the whole tablet. Ive decided not to buy it for a long while! I love Just Dance, I am hoping to get Just Dance 2 for my birthday or Xmas! I can't even put the rollers in my hair on my own Stella, let alone have curls. I like the look of your blog and the header is really cute! Thanks guys! I did like the dots but it was too 'messy' for me, I prefer a bit more subdued, though I do have some day-glo text now which is less than ideal! C, I was amazed I managed to put rollers in by myself - even at the back! I'm normally hopeless at co-ordination!